Would you think that since Stoker based his novel on a person, and that person was similar to Vlad Tepes, that Van Helsing was written with John Hunyadi in mind? I'll give a short answer to that question: No I do not. 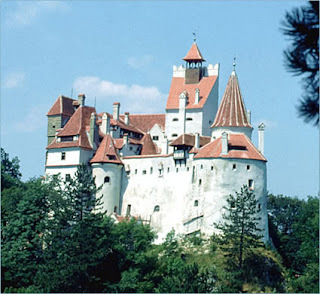 ﻿﻿ I do not think that Stoker knew too much of Transylvania's history and because of that, only loosely based his writing upon the land of Transylvania. It is a well written story, and I am sure that Van Helsing might have been an interesting character but, he was based upon a friend of Stoker.